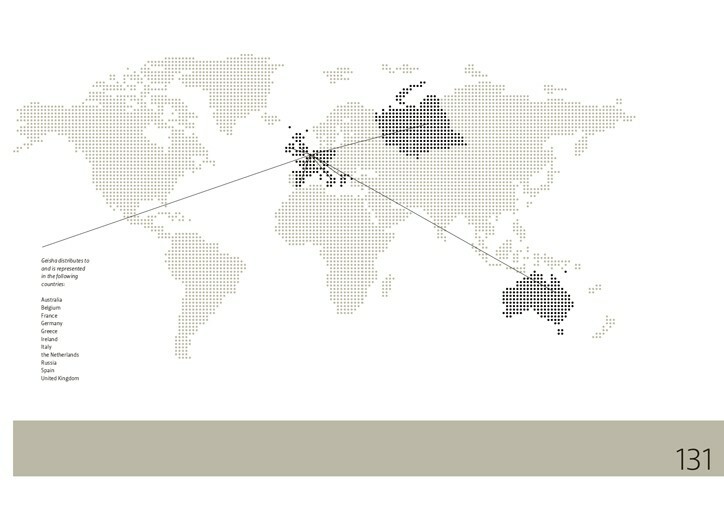 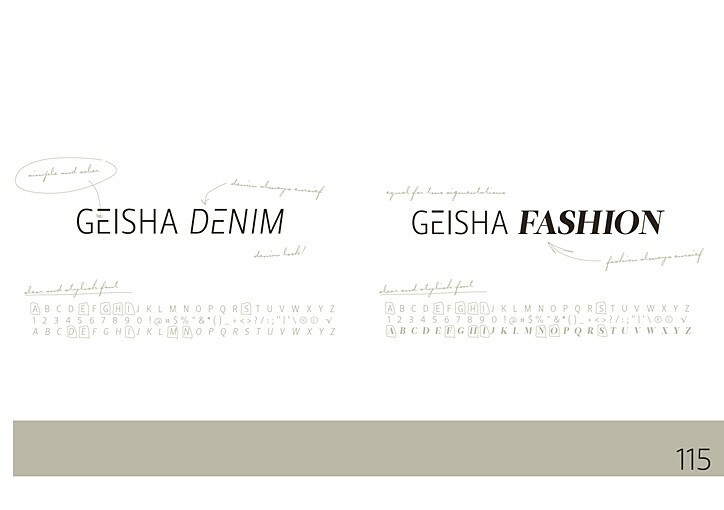 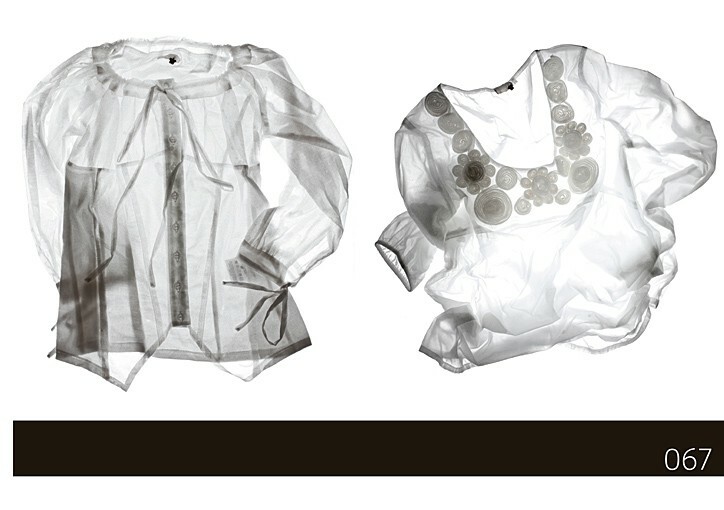 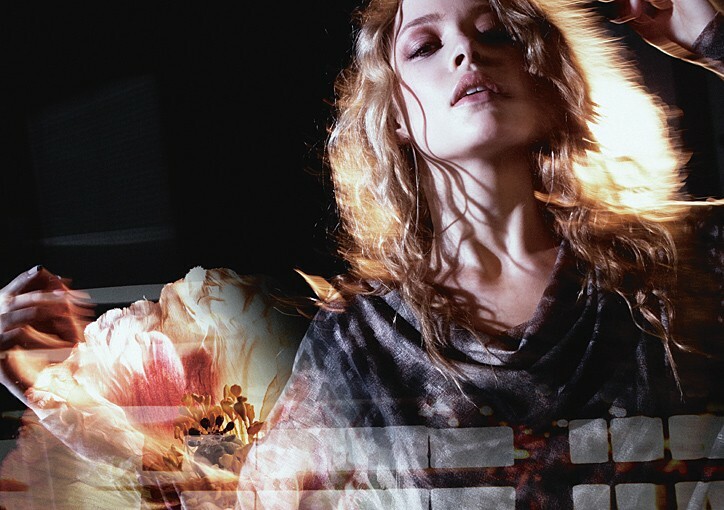 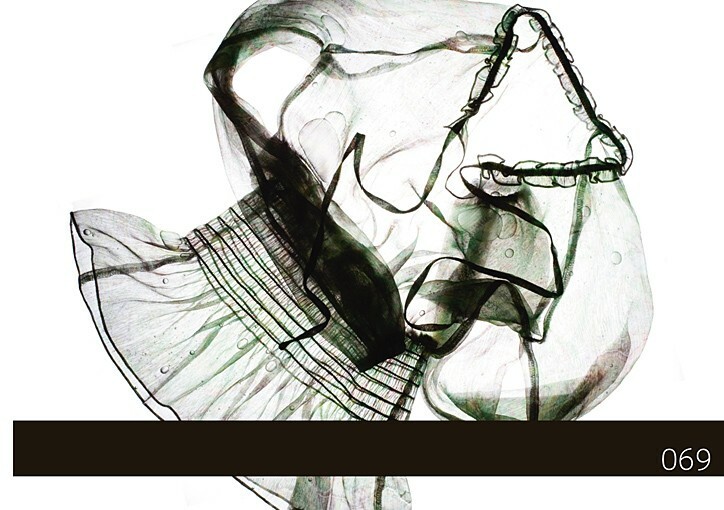 art-direction, photography & copy for the geisha brand book, taking the brand to the next level. 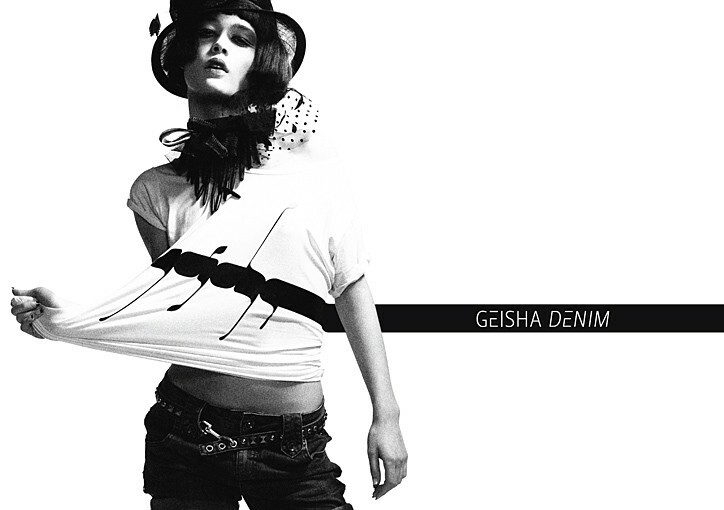 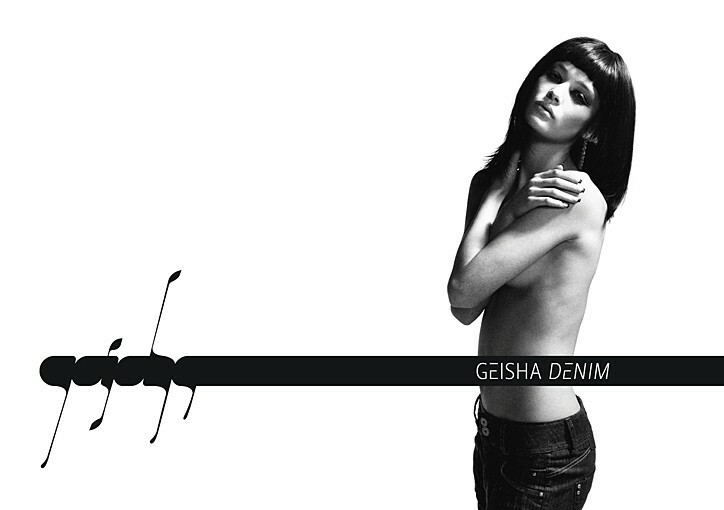 differentiating two lines: geisha fashion and geisha denim, one shot in color, one in dramatic black & white, using different fashion photographers but the same model. 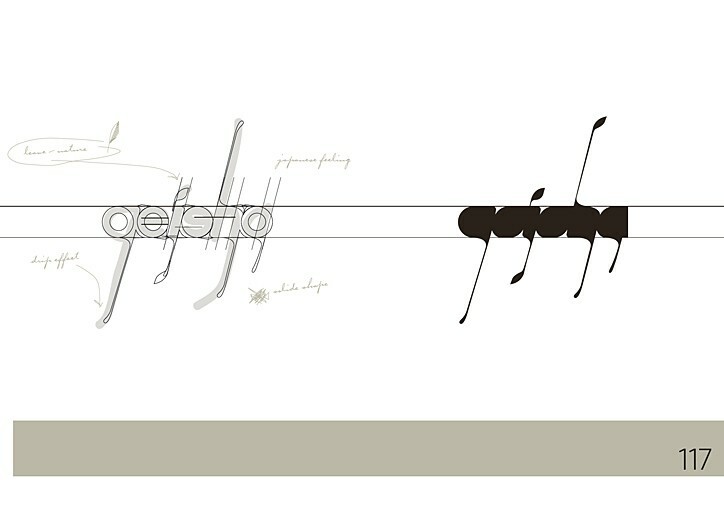 thus the book consists out of two parts and two covers, either chosing black or white.